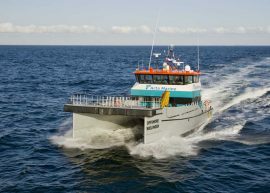 Ørsted has awarded BMO Offshore with a contract extension for the supply of vessel motion monitoring systems onboard its crew transfer vessels (CTVs). 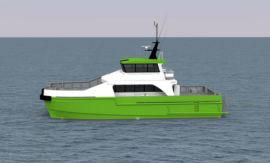 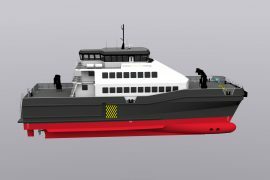 Danish renewable energy specialist European Energy Group has ordered a crew transfer vessel (CTV) which once delivered will service the 21MW Sprogø offshore wind farm. 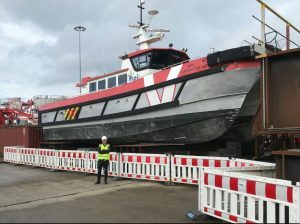 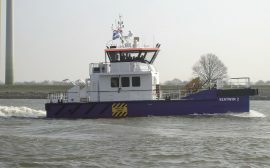 MH-O&C has launched the newbuild crew transfer vessel (CTV) MHO Gurli which Ørsted ordered for its Hornsea Project One offshore wind farm in the UK. 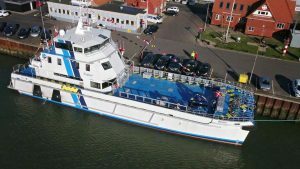 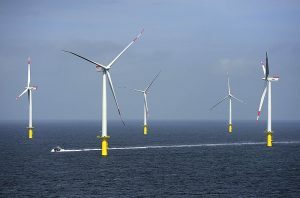 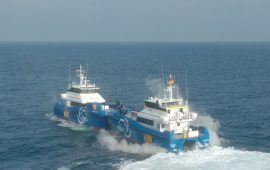 EMS Maritime Offshore (EMO) has secured more work for the Nordsee One offshore wind farm in Germany, with the crew transfer vessel (CTV) Windea Four obtaining a charter extension and the recently-christened Windea Six beginning its first deployment. 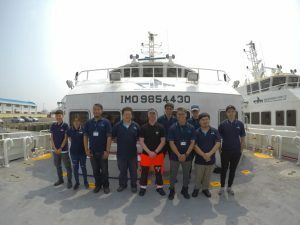 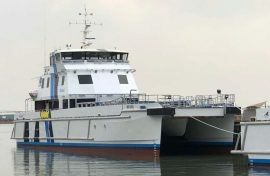 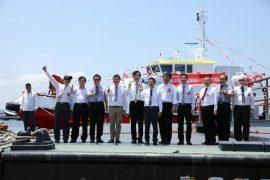 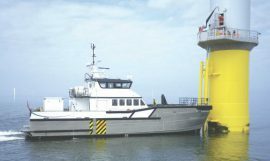 Taiwan International Ports Corp. (TIPC) has launched Taiwan’s first offshore wind crew transfer vessel (CTV) at the Port of Taichung in the Changhua County. 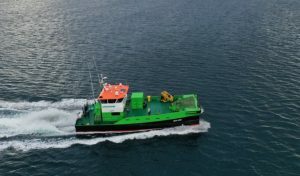 Njord Offshore has signed a contract with BMT for two 23m crew transfer vessels (CTVs), following the launch of its two BMT-designed 27m CTVs Njord Zenith and Njord Zephyr. 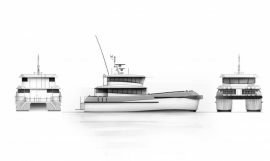 The new vessel duo will also be built by Cheoy Lee Shipyards in China. 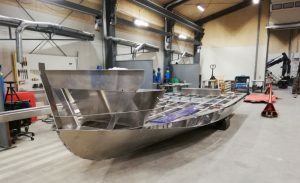 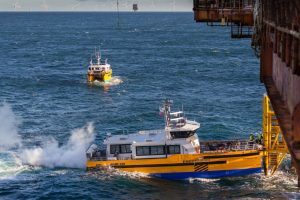 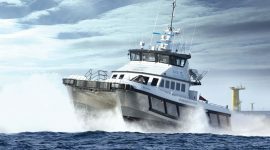 Rhode Island-based Blount Boats, Inc. has signed a sub-license agreement with Marine Applied Physics Corp. (MAPC) of Baltimore, Maryland, for the building of South Boats crew transfer vessel designs. 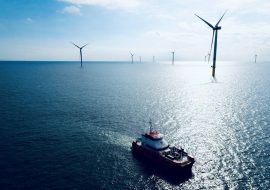 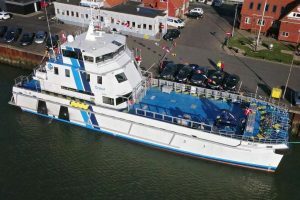 Denmark-based vessel owner KEM Offshore has won two contracts to provide its crew transfer vessels (CTVs) for Ørsted’s and Vattenfall’s offshore wind farms. 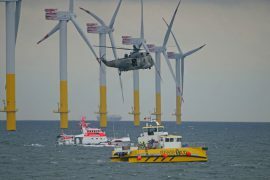 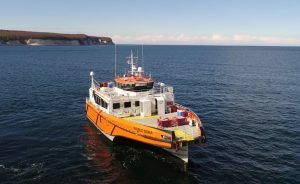 German Maritime Search and Rescue Association (DGzRS) responded to a report of a fire onboard a crew transfer vessel near the Nordergründe offshore wind farm on Monday, 30 April. 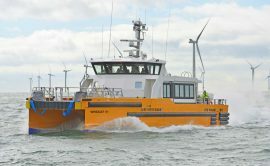 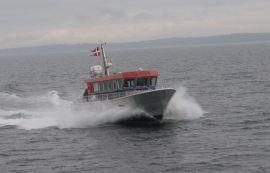 Windcat Workboats has launched Windcat 41, the second crew transfer vessel (CTV) in its new MK3.5 series. 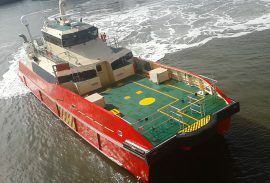 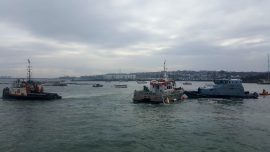 Five crew transfer vessels (CTVs) owned and operated by Turbine Transfers Limited were beached and suffered damage as Storm Emma was ravaging through Holyhead Marina.